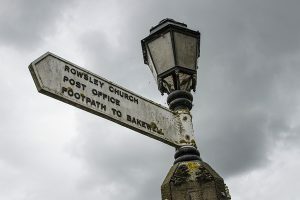 Welcome to the Rowsley Parish Council Website. Here you will find information about contacting your local Parish Councillors, the dates and agendas for future meetings and the minutes of past meetings. There is one vacancy on the Parish Council. The Parish Council will fill the vacancy by co-option. Eyam Repair Café – makes a difference!